White Bear Lawn and Snow does more than simply plant shrubs, arrange trees, and run watering systems. They create a complete visual package that works with your architecture's aesthetic and your surrounding biomes. This takes not only a keen eye for visual detail, but also an expansive knowledge of biology and ecology. 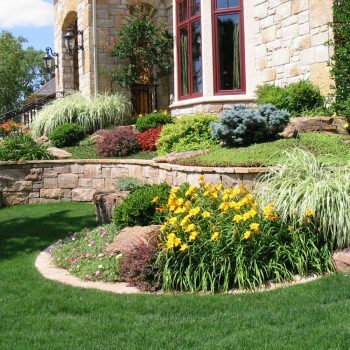 White Bear Lawn and Snow employs only the most well versed, well rounded, and expressive landscape architects. You will absolutely love the work we do for you, whether it's redoing your front yard, new gazebo, industrial complex, or shopping center. At White Bear Lawn and Snow, we treat what we do has a form of high art: it's beautiful, elegant, timeless, and expressive.